We have a 95% success rate. We strongly advise our clients to contact us first before starting the visa application process to the country of their choice as appeal of refusal can be lengthy and costly. Prevention, they say is usually better than cure. Let us help you prepare your visa application to give you the best chance of making your application a success. We have a 95% success rate. 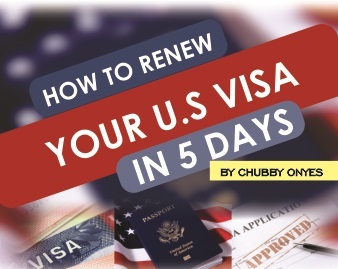 We will advise you on the documents you need and how to meet the eligibility requirements for your visa. We can help you prepare your application and make sure that you meet all the requirements of the relevant immigration rules in which ever country you intend to visit. We will ensure that we check all documentary evidence needed for your application thereby leading to a successful application and avoiding refusal and the lenghty complications that come with it.